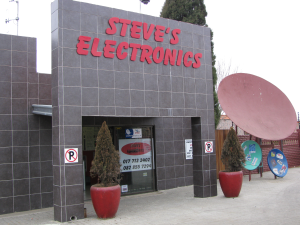 ACCESS CONTROL BY STEVE'S ELECTRONICS. *Garage Doors, Industrial Shutter Doors, Gates. 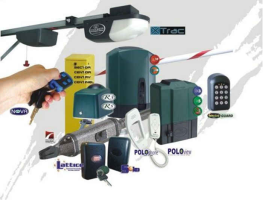 *Swing/Sliding Gate Automation & Magnet Locks. *Garage Door Automation – Wood, Tip-up, Roll-up, Sectional Doors. *Traffic Barrier (boom) & Loop Detection Gate Access. *Gate Switches & Gate Beams. 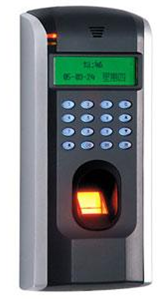 *Finger Print, Tag, Keyless, Proximity Access Control Systems. 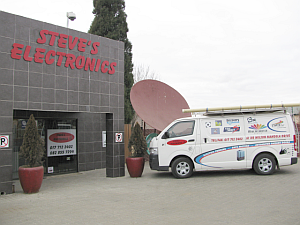 *Intercom Systems – Wireless, Colour Video, Open Voice. *PA Systems & Switchboard Intercom Communication Systems.